Check out our latest newsletter below. 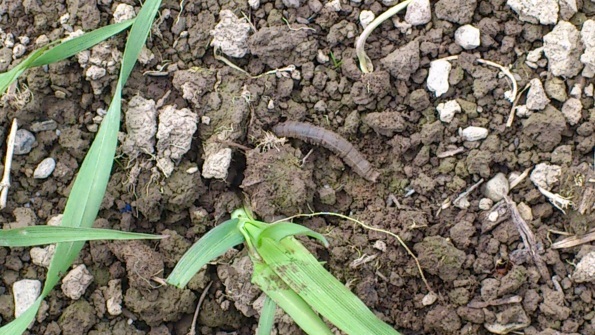 Spring crops are slow at present as a result of the cold wet weather, this gives pest like leather jackets, wireworm and slugs a greater chance to cause problems. Above see images of damage created by pests which we encountered on our travels. Image 1 & 2 are images of damage done by leatherjackets. The signs are yellow leaves and when you pull the plant you find the stem has been eaten underground. 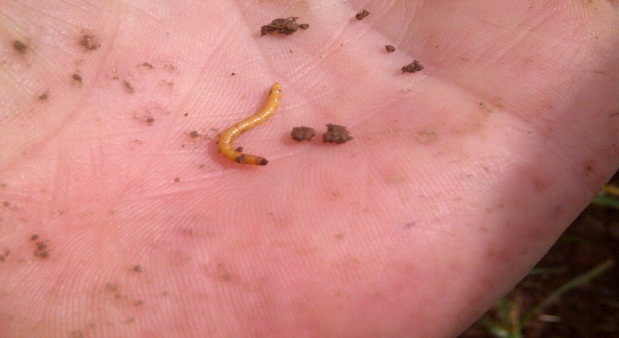 Image 3 is of wireworm, which we found in spring wheat which was just ploughed out of long term grassland. Control in both these situations has to be with Dursban or Trigger which contain Chlorpyrifos and should be applied before rain to ensure the chemical moves below ground. This will also cover the field for aphids so a separate application should not be necessary. If ground has not been rolled it should be to reduce the pests ability to move. 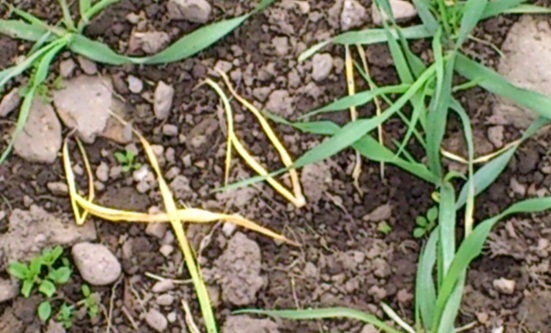 Image 4 is slug damage on barley leaves and is obviously above ground so slug pellets are the answer. In all cases you need to evaluate the extent of the problem before spending money on chemicals. Numbers needs to be high to warrant control. Large numbers of crows gathering in fields are a good indication of problems. In spite of very poor growth as a result of the cold harsh conditions, disease pressure is still high. 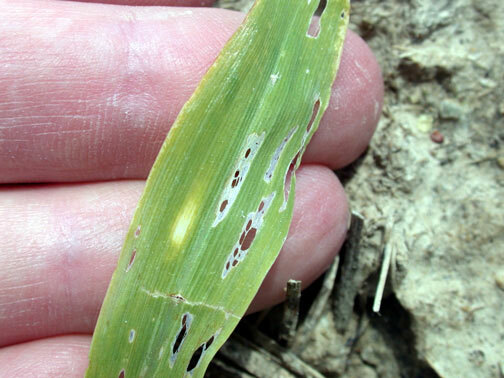 Many crops are due for there second fungacide spray and although crops may look clean, mildew is very prevalent down low. Regardless wether a morpholine was added already, in dense crops it will not be the product of choice. Talius should now be added to prevent further infection and spread to higher leaves. Trace element should also be considered to give crops a boost. My product of choice here would be combitop which cotains sulphur as well as manganese, magnesium and zinc. Wild oats should now also be controlled. My product choice here would be axial in wheat and barley and a new product called foxtrot is now available offering a more competitive alternative.